Christmas is a wonderful time of year, but with all the parties, presents and yummy food, the cost can quickly rise. We’ve put our heads together and have come up with the best money saving tips for Christmas. 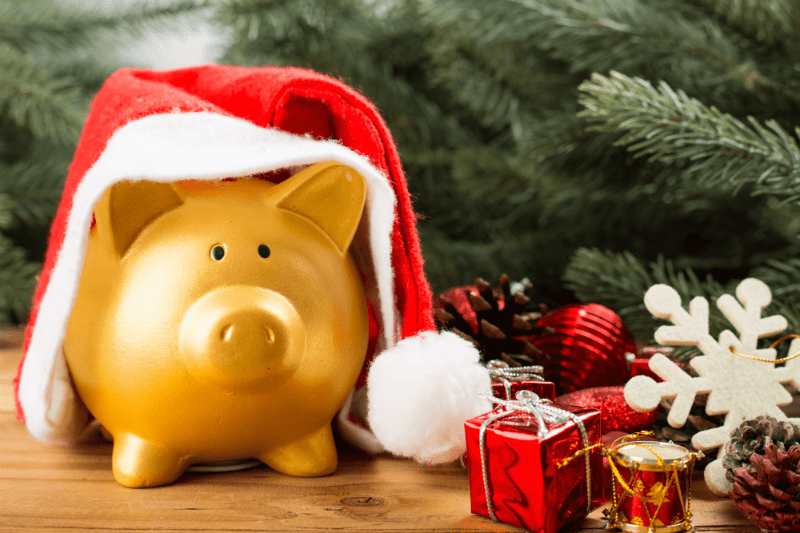 If you’re looking to save money this year, there are lots of things you can do to help you stay on budget this Christmas and skip merrily into the New Year. One of our lucky Meccabingo.com winners won a whopping £395,927.69 within their first month of being a member at Meccabingo.com. 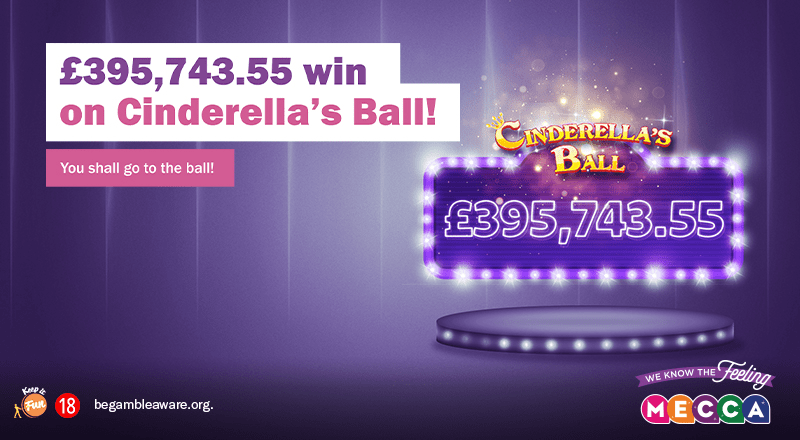 The player, who has asked to remain anonymous, scooped the jackpot on the Cinderella’s Ball slot, a magical game based on the popular fairytale with a Daily Jackpot feature.